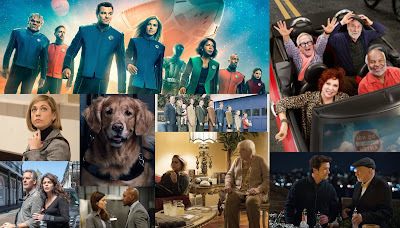 With upfronts monopolizing the next week of articles, several are asking what is left to read after the television season concludes? Like last season, I am resuming my summer history project, bringing more historic Nielsen data to TV Ratings Guide. 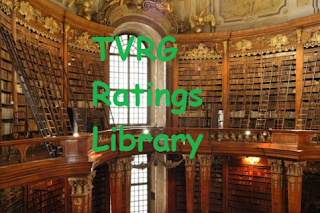 Since May 2017, I have composed 251 pieces (along with helpings of other writers on this site) all located within this single link to the TVRG Ratings Library. 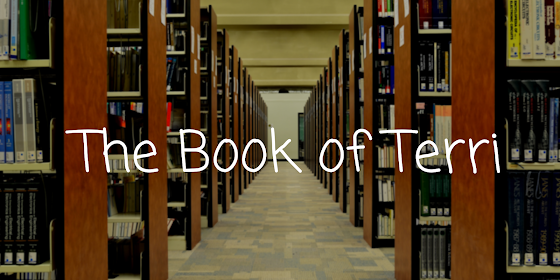 And this summer will increase this number as more additions (or more appropriately, editions) are added to the page's shelves. Sitcom Scorecards: 113 ENTRIES Whether in-season or historic, changes continue to sweep these collections. Complete listings of the 2016-17 and 2017-18 seasons will each be generated to catalogue. And like the Ratings History page, the 49 existing Historic Sitcom Scorecards will be cleaned up for accuracy. 1967-68 is planned, and after the conclusion of the season, 2017-18 will also make its debut. As larger compilations of data for missing seasons are located, a Historic Sitcom Scorecard will also be composed. This link holds all of the Historic Sitcom Scorecards, and this link currently houses the Weekly Sitcom Scorecards written since January 27, 2017. The Schedule as We Knew It: 2 ENTRIES Behold TVRG's latest feature which will be on display in the main area. 1987-89 are the only two current entries composed, and the tentative plan is to populate entries straight through to 2018. Once concluded, the series will back peddle from 1964-87 and grab older seasons. This could change of course by demand from readers. Curious which season will debut a visual of scheduling and ratings? Check out the Historic Sitcom Scorecards and see which seasons have already been profiled, as this will best indicate which house partial to full data. A catalogued page of these schedules is planned and will be linked soon. Until then, go to the main TVRG Ratings Library to locate existing entries. Programming Based Articles: 43 ENTRIES Do readers recall article series such as Spinoff Stories, Beyond The TV Grave, Do Not Resuscitate and Retro Recommendations? They are all but done as new entries have not populated since February. TVRG Writers have expressed interest this summer in adding installments, so these series will resume when summer programming resumes. Other Projects: Odd articles such as SNL Ratings, Late Night and Superbowl ratings have emerged. Given the intense political controversies surrounding late night television, more data is bound to populate. Also, the niche fanbase of Daytime Soaps may see additions of their 53 ENTRIES from 1964-2017, populated with a scheduled grid. Efforts are being prioritized in the other mentioned articles, so the soap articles could expand later down the road.